Physiotherapy also known as Physical therapy is a medical profession that focuses on patients who have difficulties with their physical independence and mobility. The role of physiotherapists is to reduce the pain associated with these difficulties. They also endeavor to improve the overall well-being and fitness of the patients concerned. An undergraduate degree complete with pre-requisites. This is usually applied to people who want to enter a master’s degree program. The University is just a 20-minute drive from downtown Victoria, in British Columbia and is close to the Pacific Ocean. With a strong focus on research-based learning, the University of Victoria offers a wide variety of accredited undergraduate and postgraduate programs. The School of Rehabilitation Therapy offers a twenty-four-month program in Physical Therapy leading to a professional Master of Science (PT) degree. The Physical Therapy program at Queen’s University has completed the accreditation review process administered by the Physiotherapy Education Accreditation Canada (PEAC). 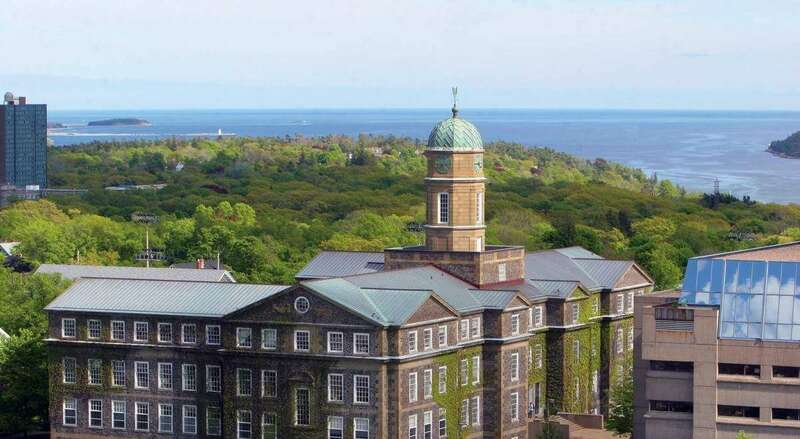 Dalhousie University is a public research university based in Nova Scotia, Canada- with three campuses in Halifax, and a fourth in Bible Hill. Founded in 1818, Dalhousie is one of Canada’s oldest universities, attracting more than 18,200 students from around the world. It has 12 faculties and offers over 180 degrees. Université de Sherbrooke is a French-speaking institution based out of Quebec. The Université de Sherbrooke has been welcoming international students ever since it was founded and each year the numbers increase. 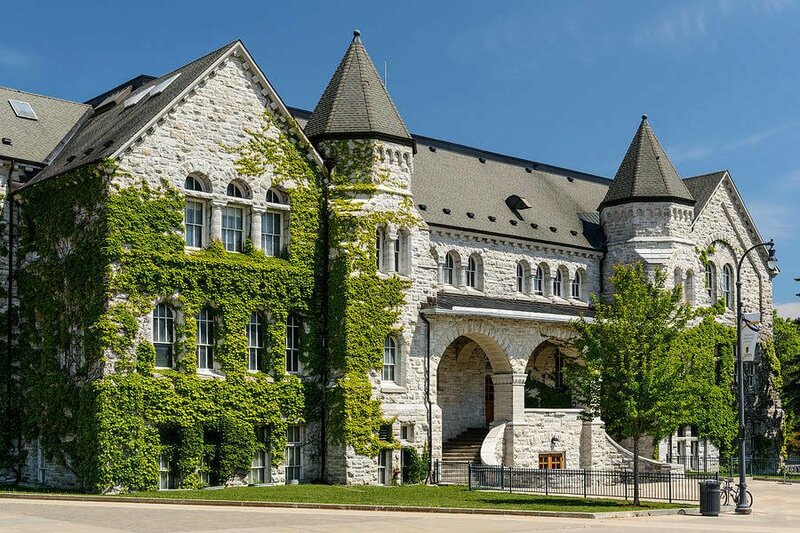 More than 85% of the students enrolled at the Université are from outside Sherbrooke. 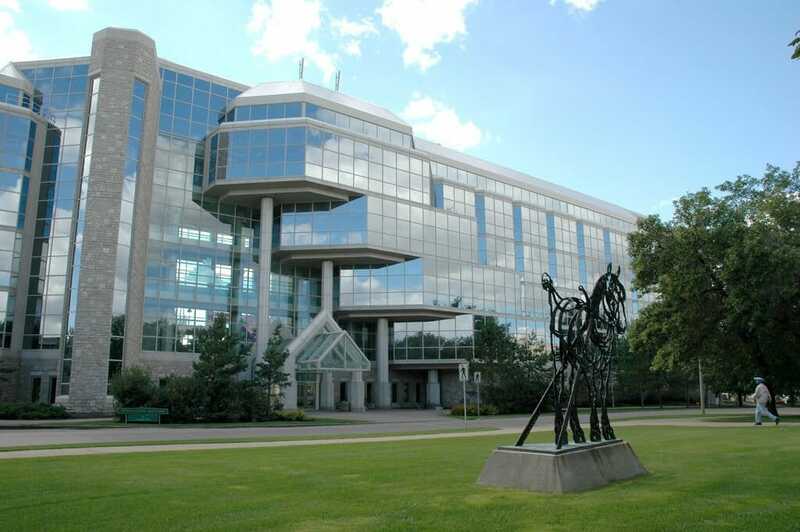 The Université de Sherbrooke offers international students introductory and advanced language programs. These are designed to help students join existing programs. Western University is located in London, Ontario. The University is a beautiful 1200-acre campus with a mix of Gothic architecture and modern buildings. ‘The Western Experience’ is a unique learning experience that seeks to bring out the best in every student and helps them achieve their academic and professional goals. With seven first-entry (undergraduate) faculties and a School of Graduate and Postdoctoral Studies, a number of programs from bachelor through doctoral degrees are offered across subject areas. 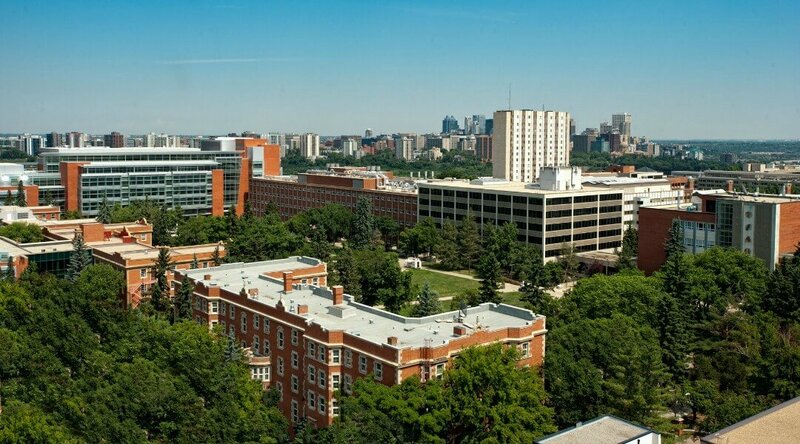 The University of Alberta is consistently ranked among the world’s top 100 universities. The University offers over 250 undergraduate programs, 170 graduate programs and hosts over 450 active student groups and clubs. The University has four state-of-the-art campuses. Among these, Campus Saint-Jean is a dedicated French-language campus offering programs in arts, commerce, education, engineering (first year), science, nursing, and conservation and environmental sciences. McMaster University was established in 1887 in Toronto. In 1930. With over 125 years of academic excellence, McMaster University has regional campuses in Burlington, Waterloo, Niagara and downtown Hamilton. The University offers top class programs through each of its six faculties, the DeGroote School of Business and the Faculties of Engineering, Health Sciences, Humanities, Science and Social Sciences. 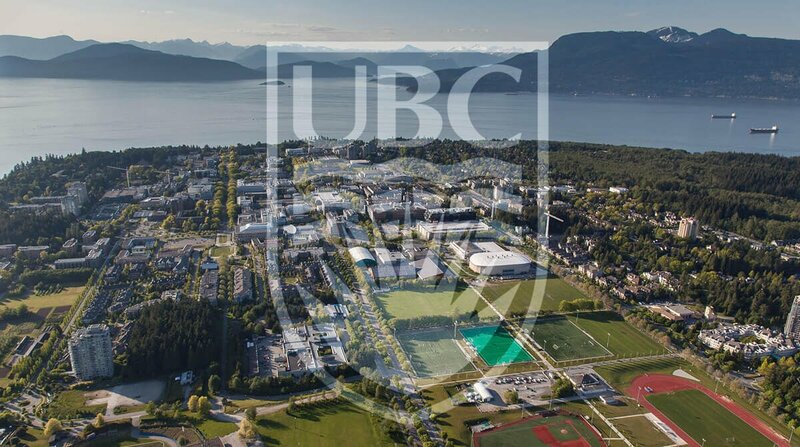 The University of British Columbia or UBC is consistently ranked among the top 40 universities in the world. With over a century of academic excellence, UBC has two campuses; one in Vancouver and the other in Okanagan. With students from over 140 countries, UBC offers a truly multi-cultural learning environment. With 11 faculties, 10 schools and one college; there is practically a course for every popular subject stream. The University of Toronto is one of the leading research-intensive universities in the North-American continent. the University of Toronto was ranked at number 20. 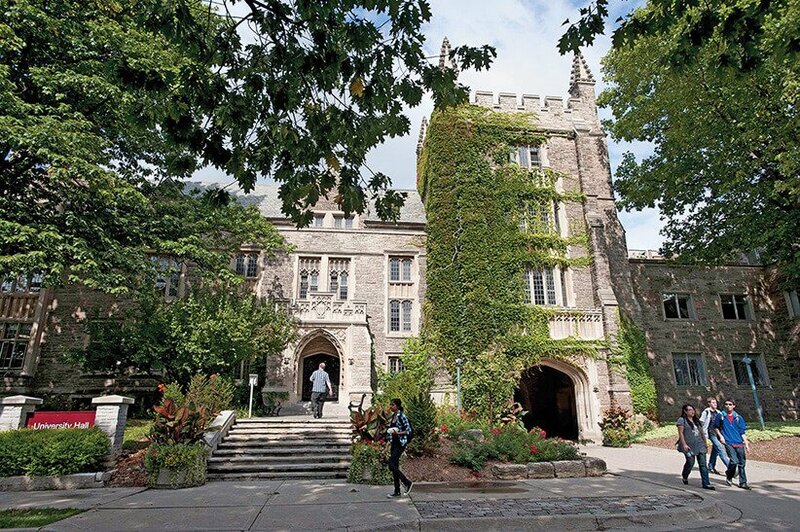 U of T offers over 700 undergraduate programs and 222 masters and doctoral programs in a wide variety of subjects ranging from the Humanities to Arts, Science and Engineering.